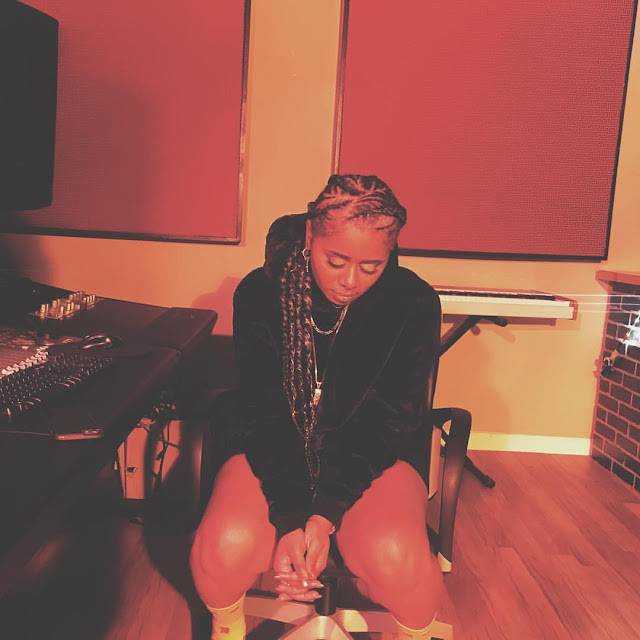 Stream: @SoAlexisRenee Releases her New Single "F'd Up"
Tulsa, Oklahoma native and Atlanta based female artist Alexis Renee releases her new single "F'd Up", which has caught fire overnight. "F'd Up" is a very straightforward record that embodies Alexis' true feelings towards a loved ones decision making skills. This is the first release off her upcoming EP "Good Things Come In 4's."